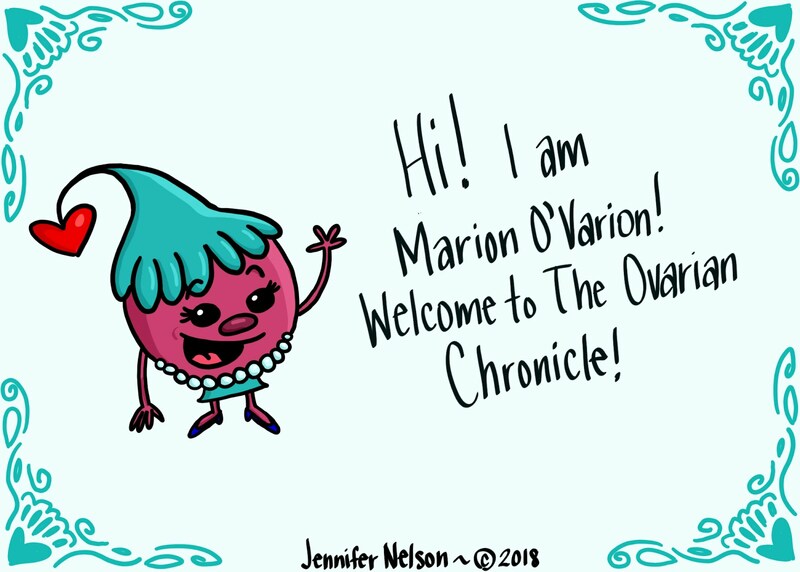 The Ovarian Chronicle: My Big Creative Announcement! Hi everyone! TODAY IS THE DAY!!! It is because I am one of the newest bloggers for PCOSAA.org!!! A year or so back I started writing about my life with PCOS on Facebook and I ended up being pretty educational and maybe a little funny in the process. I had a lot of fun with it, so I reached out to the PCOSAA, shared my writing them, started this blog, and now I am writing for an awesome non-profit organization who help bring awareness to PCOS... and I am so very happy to be a part of it! Thank you all so much for the love and support during this creative journey of mine. Please leave your comments to tell me how you like the articles and what you would like to hear about next. Have a comforting and healthy weekend!